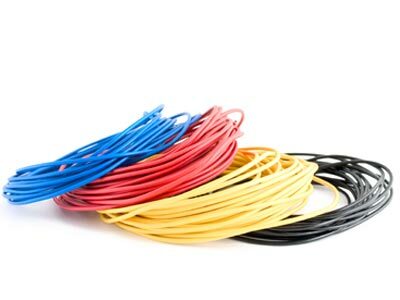 Conductive’s patent pending Modular wiring harnesses systems aid in power tool assembly prevents pinching of wires during installation. 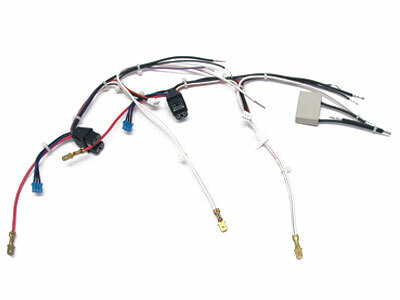 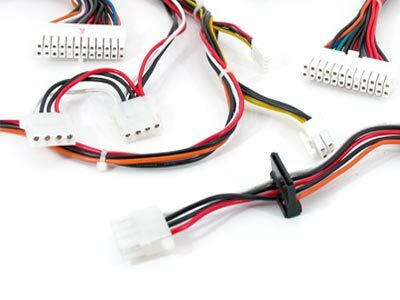 With optional encapsulation of passive electrical components, Conductive’s wiring harness solutions are the new advantage in power tool manufacturing. 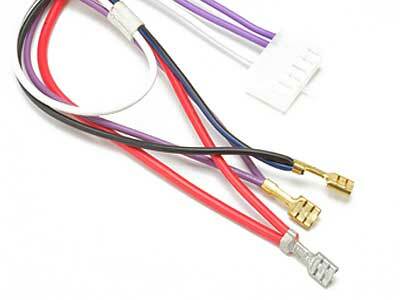 Conductive wiring harnesses for power tools are designed with cross linked wires for high temperature resistance and resonance frequency wires for constant use under extended life applications. 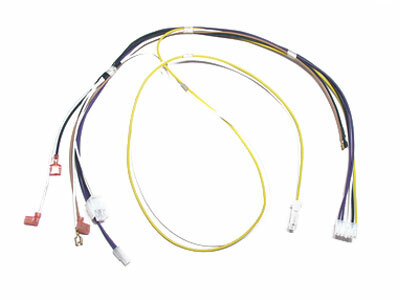 Custom connection systems are also available for minimal space requirements and dependability under extended vibrating applications.